Planning a wedding is a serious task – there’s so much to consider in order to reflect the two of you, how to entertain your family and friends, and sometimes as we know “the devil is in the details”. In the process of planning it is possible to lose sight of what is important in the middle of all the tulle, lace, invitations, favors, and photo booths. Ultimately, the point of a wedding is the marriage – how you two will live your lives together. A recent trend has couples making a difference, opting to spend or donate their wedding budget on a cause or charity close to their hearts. If you want to give back and extend your celebration to the wider community, consider looking into some of these different options. Pinterest can be a helpful tool but it can also lead to a serious case of “wedding envy” and spur competition to make each wedding more opulent and fantastic than the last. Instead of the hottest wedding trend, try researching your church, community center, or a cause close to your heart to find a way you can contribute. Gather your wedding party to work for a weekend on a Habitat for Humanity project or spend a few hours serving meals at a homeless shelter. 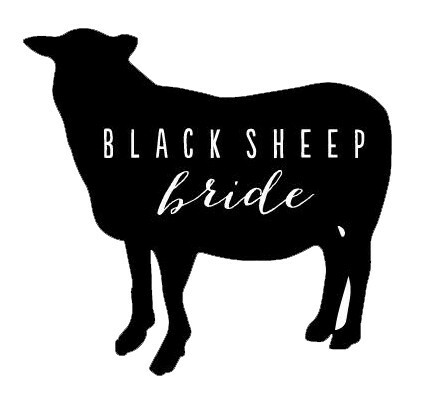 Check out vendors – from wedding dresses to venues to photography – who give back to charities on Black Sheep Bride to find one that fits you. You can find someone in nearly every vendor category that will support a cause that’s special to you, making even your wedding expenditures count. • Are you environmentally conscious and looking for a stunning but Eco-friendly gown? 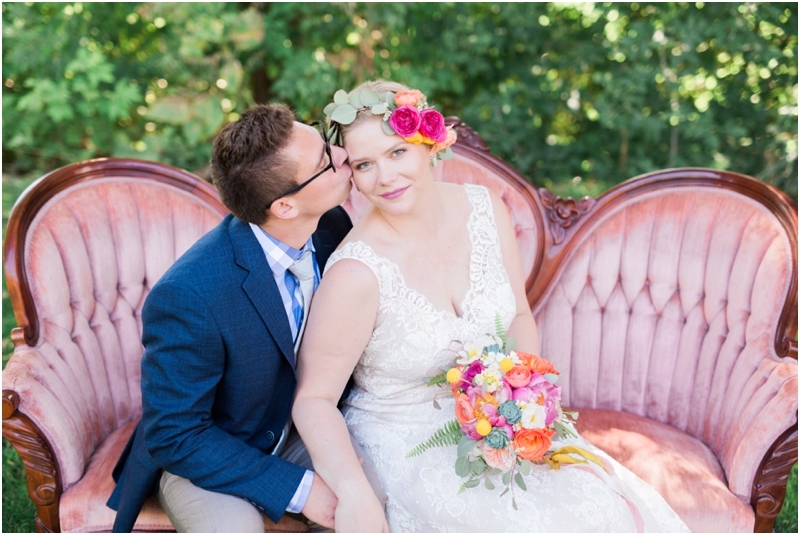 Check out Pure Magnolia gowns and Restitch Studio, both Black Sheep Bride vendors specializing in making you gorgeous for your day while reusing already existent or sustainable materials. • Looking for a photographer who gives back? Check out Sandrachile Photography in Pittsburgh – she donates to Too Young To Wed, an organization that combats forced child marriage as well as Rabbit Wranglers, which rescues neglected and abused rabbits. • A major wedding budget item is food, and quite often there are lots of leftovers from weddings. 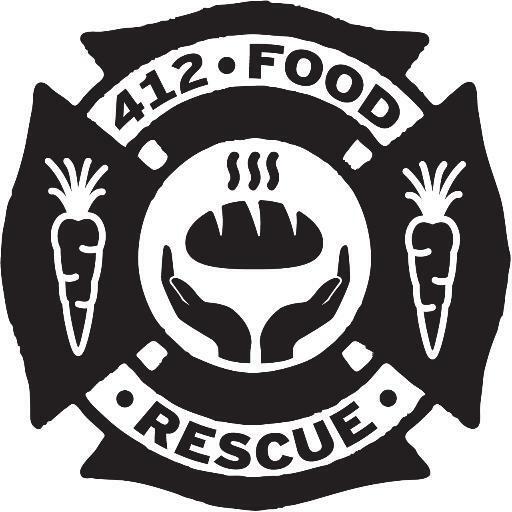 In Pittsburgh, consider donating leftover wedding reception meals to 412FoodRescue, an organization that collects good food that would otherwise be discarded and distributes it to community organizations in need. • Flowers are a considerably large chunk of a wedding budget, and are often completely neglected after the few hours they are used to grace the reception tables or other parts of the venue. In Pittsburgh, why not give those flowers a second chance to bring a smile to faces by donating them through an organization such as Centerpieces 4 Seniors to a Senior retirement home, where they will be enjoyed for days. 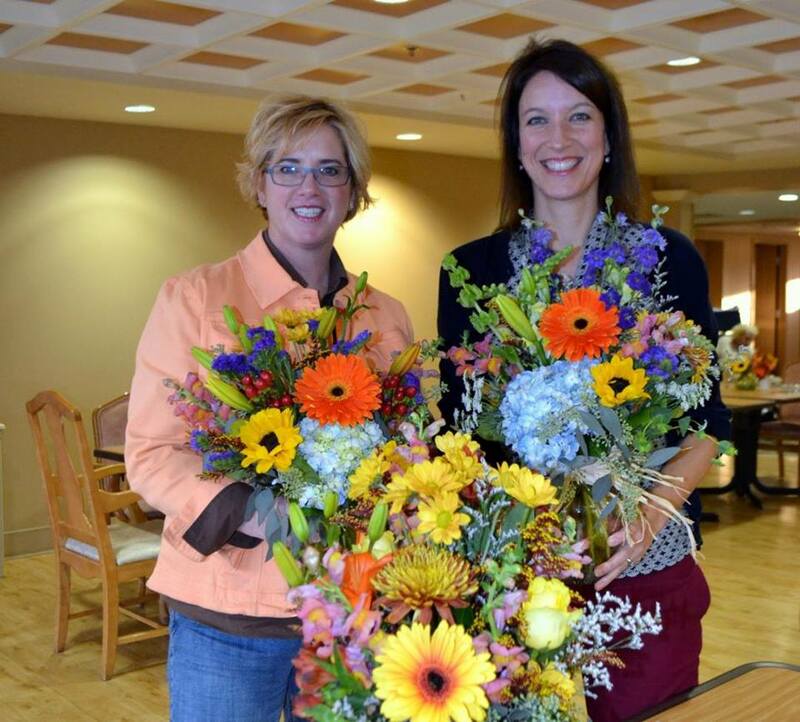 Started by Kelli Burns and Rose Davidson, these ladies collaborated by asking brides and venues to donate floral arrangements to the organization, which delivers them to senior care homes. They will pick up arrangements after any event, and often brides who choose Kelli Burns Entertainment for their DJ services will opt to donate their floral arrangements after seeing how much Kelli and Rose care for their service to Centerpieces 4 Seniors. Kelli Burns and Rose Davidson delivering flowers through Centerpieces 4 Seniors. Recycled Weddings recently got national coverage in an article in The New York Times, highlighting four couples who chose to donate their time, money, and host their special day in a non-traditional but meaningful way. One couple chose an LGBT community center integral to their relationship for their venue, another was married at a homeless outreach shelter where they serve meals. An Indian couple traded the traditional Indian wedding for a simple ceremony at City Hall and dinner with family and friends, instead donating $20,000 to a charity that feeds children victims of Boko Haram violence and encouraged their guests to donate too. For every “big wedding” aspect they celebrated, a final couple involved their wedding party and families in packing brown-bag lunches for homeless shelters and other outreach. 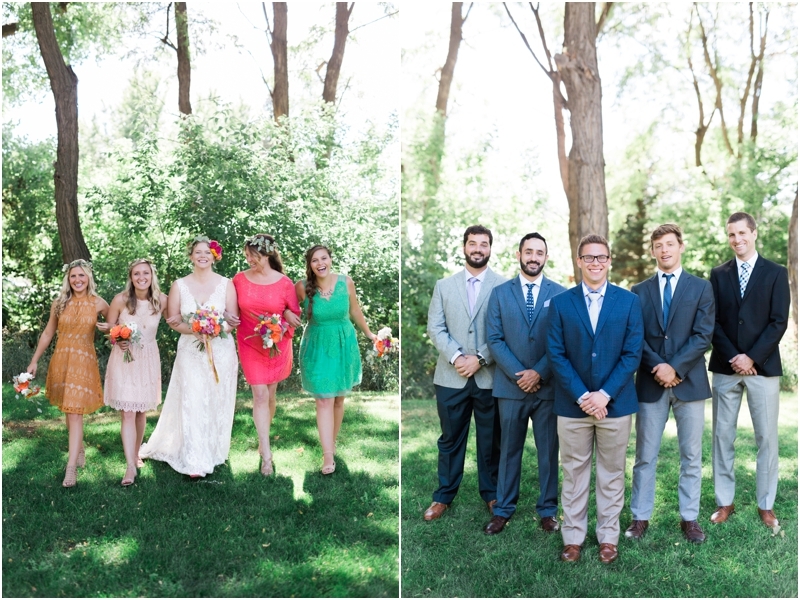 How can your wedding make a difference?